This small paint bucket features an adjustable hand strap for maximum comfort and all-day endurance. It also has a magnetic brush holder to reduce the hassle and mess of setting down your bucket. It is made of rugged, easy-to-clean plastic and will last for years, especially when equipped with these disposable liners. 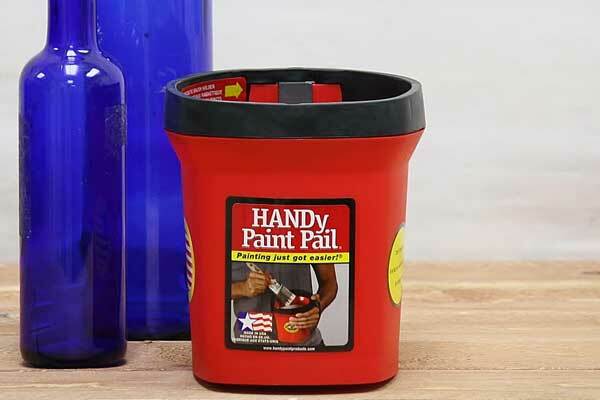 This 1 quart paint pail is solvent resistant and is safe to use with any paint or stain.